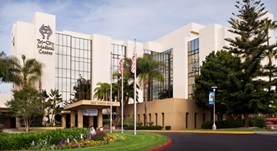 Dr.Brian Bigoni is a specialist in Radiology in Carlsbad, California. He got his medical degree from University of California, Los Angeles (UCLA). After his internal medicine internship, Dr. Bigoni did his fellowship in MRI/CT/ultrasounds at San Francisco General Hospital. 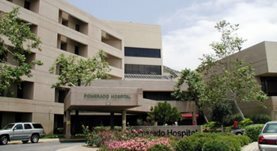 He is affiliated with many hospitals: Kaiser Permanente San Diego Medical Center, Scripps Green Hospital, Carlsbad Imaging Center from Carlsbad, California, Pomerado Hospital in Poway California. Dr. Bigoni accepts several types of insurances: BCBS Blue Card PPO, Health Net California Large Group PPO, Health Net HMO – Employer Group. Dr. Bigoni is certified by American Board of Radiology.